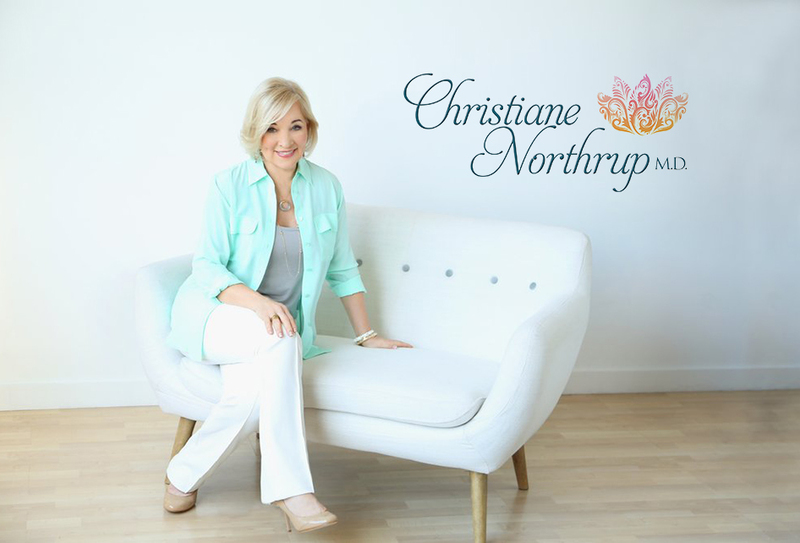 ﻿ The Magic Mineral | Christiane Northrup, M.D. For optimal health and for the twenty-one conditions that are triggered by magnesium deficiency, as much as 700–800 mg. of magnesium daily is needed. In this enlightening article, Carolyn Dean, M.D., N.D., author of The Magnesium Miracle, draws our attention to the vast benefits of magnesium. Many people don’t realize how important this common nutrient is in the prevention of a whole slew of so-called diseases. Instead of always looking to drugs for help with common conditions, Dr. Dean reminds us that simple nutritional solutions can often do the job. One easy way to get magnesium is by soaking in an Epsom salts bath. (Epsom salts is magnesium sulfate.) This wonderfully relaxing experience allows you to easily absorb magnesium through your skin. It helps relax all the muscles and nerves in the body, and is great for aches and pains. Plus, since magnesium is often deficient in women who have trouble getting a good night’s rest, this kind of warm bath is often all it takes to lull you to sleep. – C.N. 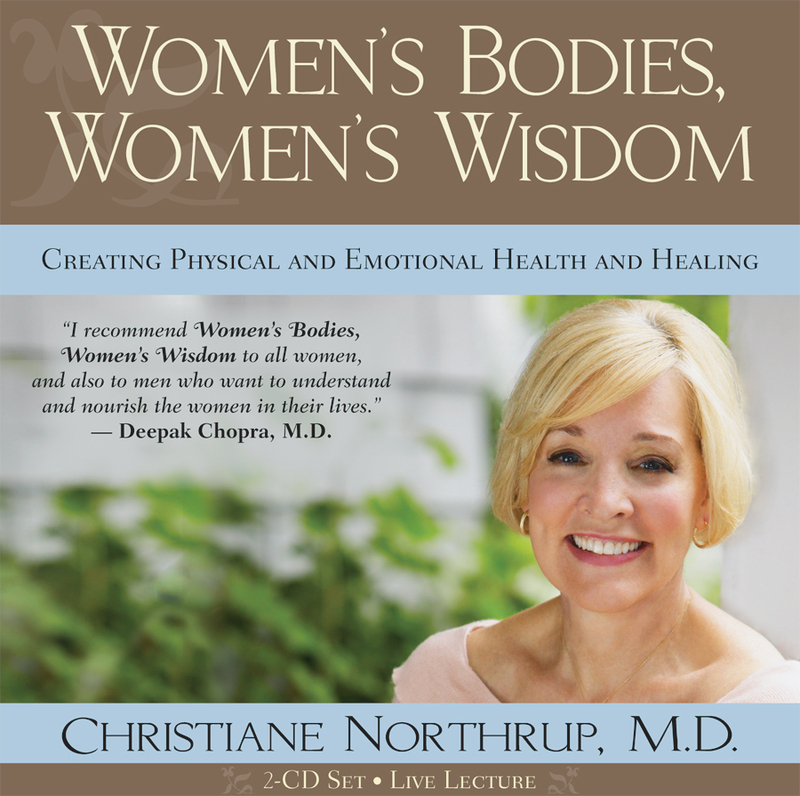 Magnesium Supports Women at Every Stage of Life By Carolyn Dean, M.D, N.D. Even though magnesium is the most important mineral in our body, farming practices have depleted the soil of magnesium, making our food and our bodies magnesium-deficient. Farmers do not remineralize their soil and fertilizers mainly replace nitrogen and potassium. We are told that medicine has advanced to the stage of miracle cures, yet it’s not technology that we’re lacking but basic nutrients that power our bodies and give us health. Magnesium regulates more than 325 enzymes in the body, the most important of which produce, transport, store, and utilize energy. Many crucial aspects of cell metabolism are regulated by magnesium, such as DNA and RNA synthesis, cell growth, and cell reproduction. Magnesium’s numerous physiological roles include nerve action, heart activity, neuromuscular transmission, muscular contraction, vascular tone, blood pressure, and peripheral blood flow. Magnesium modulates and controls the entry and release of calcium from the cell, which determines muscular activity. If you have too much calcium and not enough magnesium your muscles and nerves go into spasm. Excess calcium seems to be the norm today with women taking enormous doses of poorly absorbed calcium and hardly any magnesium. Instead of two parts calcium to one part magnesium, many researchers are finding that two parts of magnesium to one part calcium is a healthier balance. I know magnesium works; it works for me and it works for my readers. After taking magnesium supplements, many women have contacted me describing the reversal of their PMS, painful periods, improvement in symptoms of chronic fatigue and fibromyalgia, depression, anxiety, muscle spasms, and greater enjoyment of sexual activity. When I wrote The Magnesium Miracle, I was fortunate to have it forwarded by Drs. Burton and Bella Altura, two magnesium researchers who have produced over 1,000 research papers on magnesium. The Alturas are scientists who had never written a forward for a popular press book. However, when I approached them, they said that in spite of their enormous body of research, the message about rampant magnesium deficiency in the population was never translated into clinical application and they wanted the message to get out. They especially wanted to alert women to the dangers of magnesium deficiency that can begin in the womb. Although I knew about the need for magnesium in our diet even before I entered medical school, I received a very dramatic lesson in my second year. I was observing in the obstetrics ward when a young woman in the final stage of labor developed rapidly elevating blood pressure and began convulsing. This was a true medical emergency. Already skeptical about the antihypertensive and anticonvulsant drugs, which have so many side effects and variable results, I wondered what could possibly work that would not be dangerous for the baby. Clearly, this woman needed something both powerful and effective. The attending physician called out for an ampule of magnesium sulfate and immediately injected it into the patient’s IV. Within minutes the woman’s convulsions had ceased and her blood pressure was returning to normal. I was amazed, and I’ve never forgotten that miracle of magnesium, which also reinforced my belief that there are safe, effective alternatives to prescription drugs for pain and chronic disease. Having enough magnesium during pregnancy can improve the health of our children. Magnesium can prevent premature contractions, eclampsia and greatly reduce the risk of a child suffering cerebral palsy and sudden infant death syndrome (SIDS). Magnesium in effective dosages should be a required supplement for pregnant women.The manymagnesium deficiency symptoms in pregnancy and childbirth means that these women are not being given enough magnesium. Magnesium can even help women with fertility problems because it relieves fallopian tube spasms that can prevent egg implantation! When asked why doctors don’t know more about magnesium and recommend it for all the conditions I talk about, it’s because doctors only learn how to diagnose disease and treat with drugs. We don’t learn about nutrients in medical school, presumably because drug companies support medical education and patented drugs, not unpatented nutrients. Also, magnesium is it’s own worst enemy because it’s found in such low concentration in the blood that it’s hard to get an accurate measurement of total body magnesium. Only one percent of the body’s magnesium is in the blood and that crucial level must be maintained at all costs–stripping magnesium from bones and tissues. Therefore, when doctors do a magnesium blood test, they can get a “normal” reading while the rest of the body may be starving for this important nutrient. Without a “test” to show doctors that magnesium is necessary, the whole topic is shelved, patients’ symptoms are shelved, and patients suffer the consequences. The Recommended Daily Allowance (RDA) for magnesium is between 350 and 400 mg. per day, which is just enough to ward off outright deficiency. But for optimal health and for the twenty-one conditions that are triggered by magnesium deficiency, perhaps twice as much magnesium is needed. One hundred years ago we obtained 500 mg. of magnesium in our diet, now we are lucky to get 150 mg. We can eat more nuts, seeds, seaweed, dark leafy vegetable but we still don’t get enough magnesium from out diet so we have to rely on magnesium supplements. Magnesium oxide is the cheapest form of magnesium but it’s only 4 percent absorbed, the rest goes through the intestines making it a great laxative. Magnesium citrate is powder form, is the most commonly used and the next least expensive. Magnesium glycinate, magnesium taurate, magnesium malate, dimagnesium malate are taken for their less laxative effect. Magnesium oil is a form that can be sprayed on the body and is used by those who want no laxative effect whatsoever. Actually, the laxative effect of magnesium is your guide to how much to take. Anything above the amount needed by the body will be eliminated through the bowels, kidneys, or through sweat. Since the last edition of The Magnesium Miracle, I found a form of magnesium that is 100 percent absorbed. It’s called angstrom minerals. Since the cell-ion channels that allow entry of minerals into the cell are 4-5 angstroms in diameter, the size of mineral molecules must be at the angstrom level for complete absorption. The dose for this form of magnesium is about 10 times lower than most other minerals because of its high absorption. People who suffer from IBS-diarrhea, Crohn’s, and colitis can use angstrom magnesium without affecting their bowels. The only contraindications to magnesium are for people with outright kidney failure, bowel obstruction, Myasthenia gravis, or heart block. Also, if you have a heart condition you may find that taking magnesium can lessen the need for heart medication and you should be under doctor’s supervision to guide this process. If you are on medication of any kind, in The Magnesium Miracle you will find hundreds of references that you can show your doctor to emphasize the fact that you need to be taking magnesium. Good luck on your magnesium journey! Carolyn Dean, M.D., N.D., has been in the forefront of health issues for 30 years. 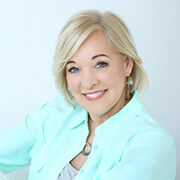 She is the author/coauthor of 16 health books including The Magnesium Miracle. To help educate the public about magnesium, Dr. Dean is Medical Director of The Nutritional Magnesium Association. 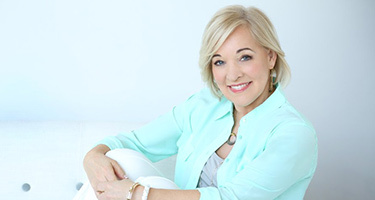 Dr. Dean has a complimentary newsletter at her Web site where she is launching eHealth Courses. Dr. Dean also assists individuals with all types of illness at any stage or degree of severity through her Telephone Wellness Consulting practice. The Magnesium Miracle by Carolyn Dean, M.D., N.D.
Dear Dr. Northrup, I’ve been looking for a good brand of magnesium for sleep, restless leg syndrome, and fibro pain, so I was excited to read your article on a better type of magnesium, but I’m somewhat confused which brand of Angstrom Minerals Magnesium to buy. Is that the brand name you use? Mother Earth brand of Angstrom Minerals Magnesium warn it tastes bitter. Many of the reviews mentions the bitter taste, but it works. 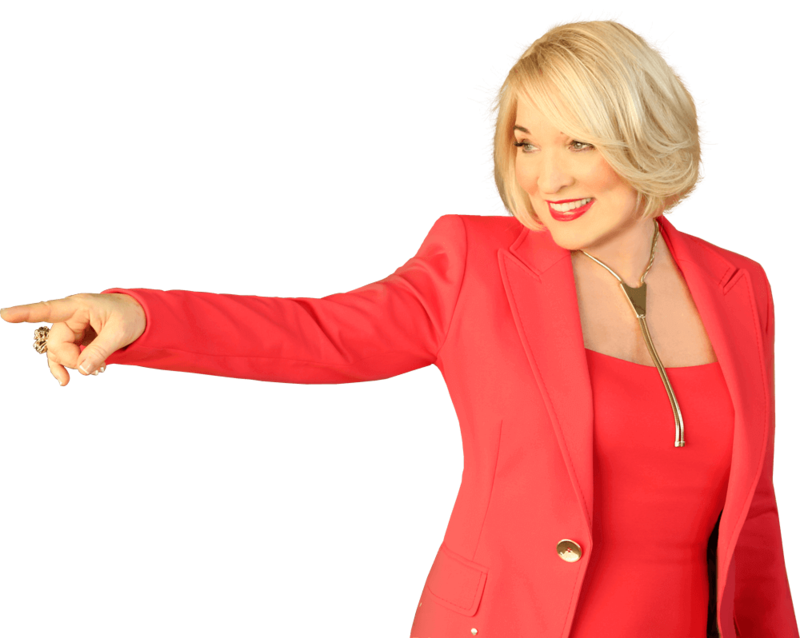 How does it compare to Remag by Dr. Carolyn Dean? I was having trouble with insomnia – staying asleep. My naturopath recommended Magnesium. I had to take it for one month before I started seeing results – that’s how depleted I must have been. I am so happy that my sleep is back to normal. I also realized that I need to maintain a regular intake, or else the symptoms I experience (insomnia, anxiety) creep back. Thanks for this article – extremely helpful. 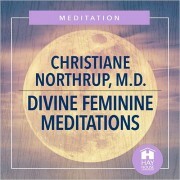 In the Hay House Summit you had a conversation with Wayne Dyer and spoke of Thor? Something natural you had him try out, it sound interesting, but I do not see any reference to it on your site.